It is that time of the year again? For the next month and a half, the radio will relentlessly play bad-to-sometimes-bearable Christmas jingles, every neighborhood will be flooded with yuletide decorations, and the highways will be littered with random patches of black ice. In other words, it is the holiday season. In this age of digitized communication, though, things are somewhat different. Well, to be frank, things are radically different. Instead of presents beneath a fir tree that, more often than not, scrapes the ceiling of your living room, most gifts arrive via UPS after a last minute caffeine-induced all-nighter spent online shopping. 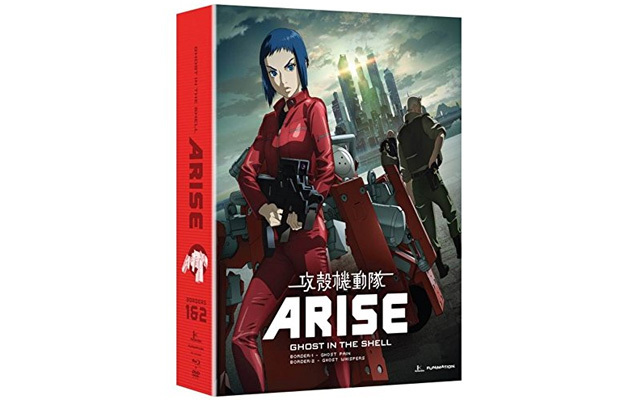 In order to make this frenzied search just a little bit less frenzied, Evolve has decided to provide you with a list of Anime films, series’, and box-set collections that will assuredly please any action/animation/fantasy entertainment fan. These are the titles that will definitely keep you content while you whittle away your holiday break spending grandma’s money, eating grandma’s cooking, and/or sneaking out of the house at night to throw piss-stained snowballs at passing traffic. 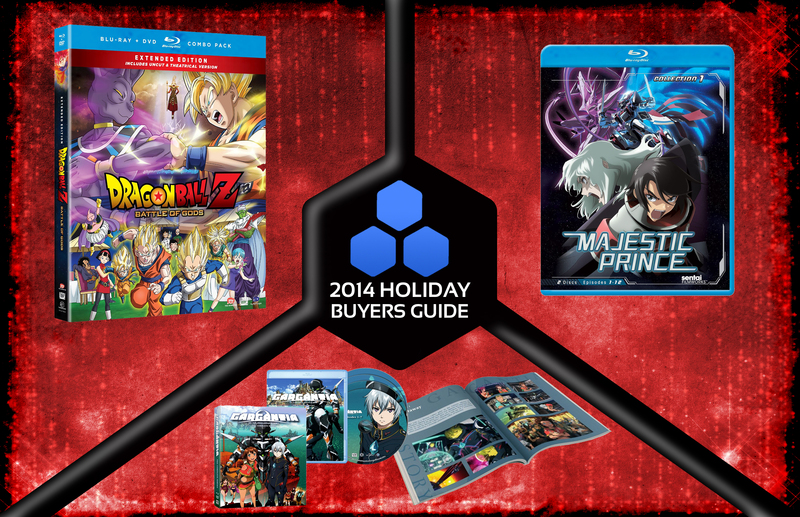 These are the the 10 Animes You Must Own This Season. 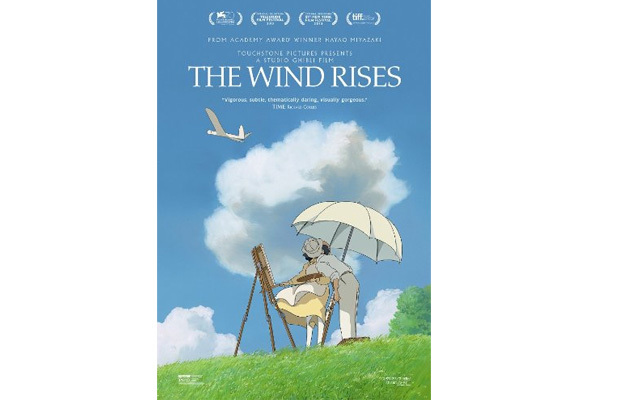 Anime mastermind Hayao Miyazaki, known in some circles as the Japanese Walt Disney, directed this film and, months later, retired from filmmaking to the sound of anime fans everywhere weeping. However, while his pencils and paintbrushes may be locked away, he has left us with a masterful final production that will keep his ghost alive for some time to come. The film’s narrative follows the life of a genius aeronautics engineer who eventually contributes to the world’s air-travel revolution – a career trajectory that mirrors that of real-life Italian aeronautical designer Caproni. If you want to see some of the most vibrant, lush, expansive and magical animation out there, then you should certainly buy this film and watch your big screen fill with visual brilliance. As of late, MMORPGs – that is, Massively Multiplayer Online Role Playing Games – have become something of a cultural phenomenon. In some cases, people spend as much time plugged into fictional worlds as they do interacting in reality. 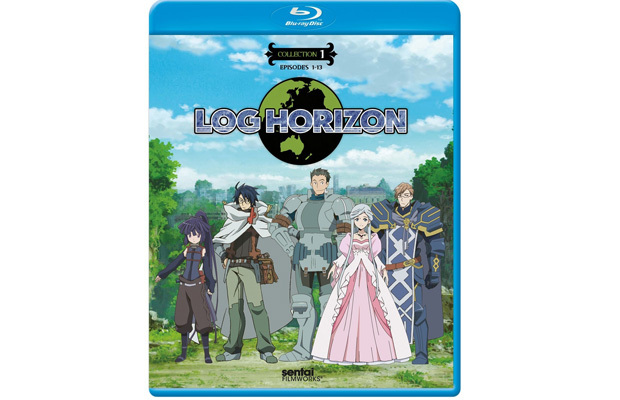 Accordingly, Log Horizon explores what happens when a group of gamers get trapped inside a virtual gaming system. Part action, part comedy, all-anime, this is a show that can give gamers of all stripes a new reason to spend countless hours on their laptops. 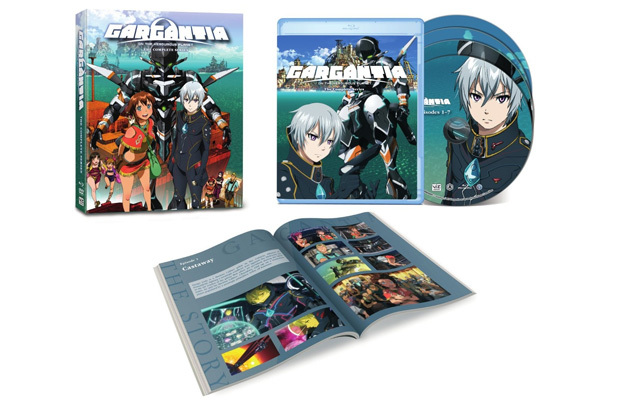 Interestingly, Gargantia, while boasting an incredible action sequence in its first 15 minutes, is largely a character-driven series with a sci-fi flavor. It follows an intergalactic warrior who winds up stranded on a planet mostly constituted by water. Thus, he must learn to adapt to the new world and its current inhabitants, while concurrently trying to figure out how to get home. Again, the plot is what is paramount here, but, it bears mentioning, the aesthetic design isn’t too shabby either. Set in a chilling post-apocalyptic universe, this update of Ghost in the Shell is loaded, even overflowing, with rich characters, complex dialogue, and plotlines that keep pulling you deeper and deeper into the story. After the Fourth World War, New Port City is ravaged by a terrorist attack – the conflict that ensues, which involves fleeing suspects, cyborgs, and military forces, is never far from engrossing. The depiction of the decaying, somber cityscapes in this anime are particularly striking. 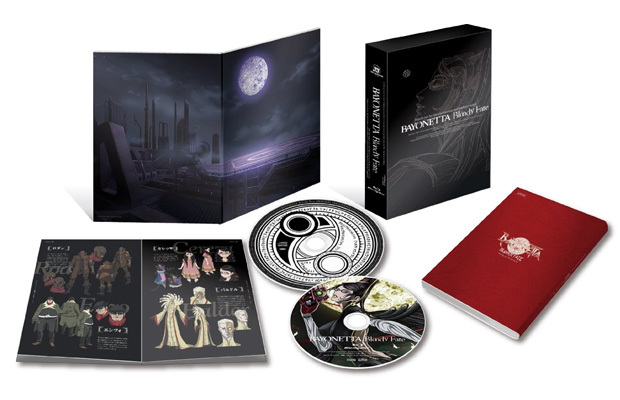 This is a must-have for any diehard anime aficionado. 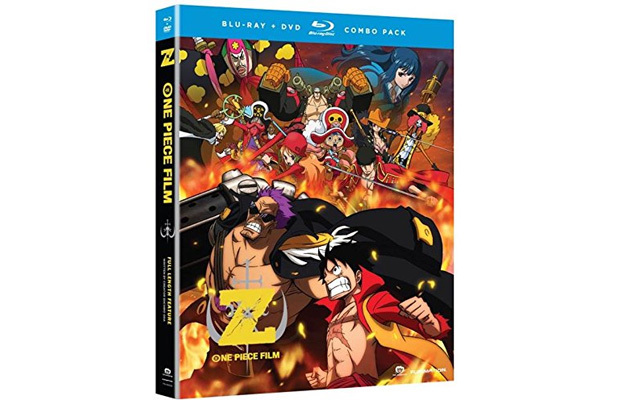 The twelfth film based on the popular manga series One Piece, this film foregrounds the Straw Hat Pirates’ battle against Zephyr, commander of the “Neo-Marines” and one of the most powerful antagonists the Pirates have faced to date. The animation has received a wealth of praise, which highlights its breath-taking action sequences and intricately designed landscapes. Most importantly, the tone of the One Piece series is maintained. This gives the film a light-hearted, goofy, and often frenetic feel – perfect for a late night spent buzzing on energy drinks. What if there was a book that, after you inscribed someone’s name into it, he/she soon perished? This, essentially, is the plot to Death Note, which follows the heroics of Light as he uses the book to perform some vigilante justice. 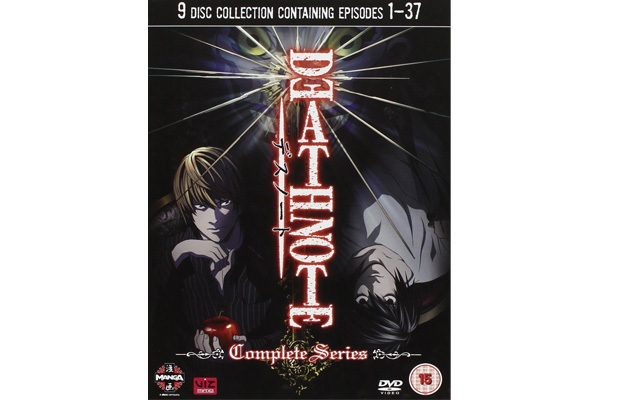 A bit darker and grittier than most of the entries on this list, this anime has just enough plot twists, horror elements, and bone-chilling suspense to keep you riveted to the very end. An audio-visual treat, this anime series details a world conquered by aliens and a species of genetically-modified femme fatales known as Pandoras. While this is by no means a groundbreaking saga, it is sure-to-please animation devotees with its fantastical premise, strong lead characters, and beautifully-rendered scenography. With sci-fi overtones and a vast fictional universe, the series has assumed a strong following in Japan and, without a doubt, will only add to this following over time. If you are a male child of the nineties, there is little chance that at one time or another you were not obsessed with Dragon Ball Z. If this assumption is correct, and we assume it is, then you should not miss this update of the beloved franchise. 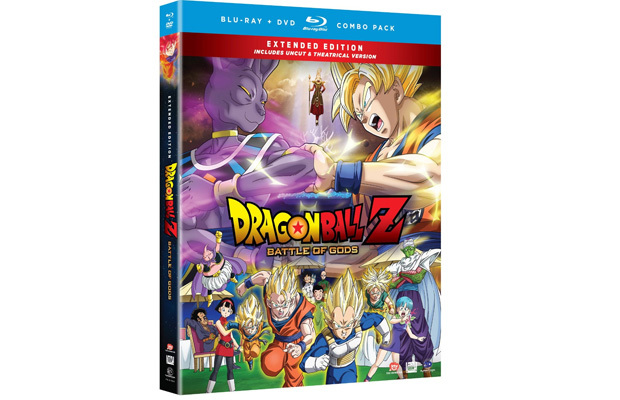 It takes place after the narrative of the original series, with Goku now squaring-off against Beerus, a god of destruction who wants to kill Goku and destroy Earth. The best thing about this: the animation style remains loyal to the original series, so it is a crisp, clear nostalgia trip that brings back so many Saturday mornings spent glued to the television screen. With vampires, ghosts, and a quirky sense of humor, this is an anime that can be returned to time and time again. It circles around Staz, an apathetic vampire who meets the girl of his dreams, only to watch her get eaten by a botanical monster. Staz, subsequently, does everything he can to bring her back. Oh, and the fate of the Demon World also rests in his hands. 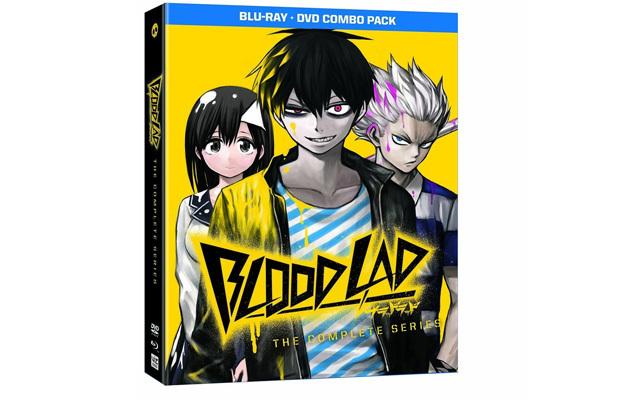 If Blood Lad had to be classified, one might lump under the rubric of cult anime; it’s unique, at times absurd, and always entertaining enough to pull you along into the next episode. Based upon the videog ame of the same name, Bayonetta is a must-see for anyone who is interested in anime action aesthetics. Which is to say, the fight sequences here are ballistic, compelling, and vividly-detailed. The story follows the witch Bayonetta, who wakes up from a long sleep without any idea who she is. On top of this, she has to fight off the Angel class, who are the witches’ most formidable adversaries. While some foreknowledge of the game would help clarify the plot here, it is by no means needed. Just enjoy the way it looks: stunning. 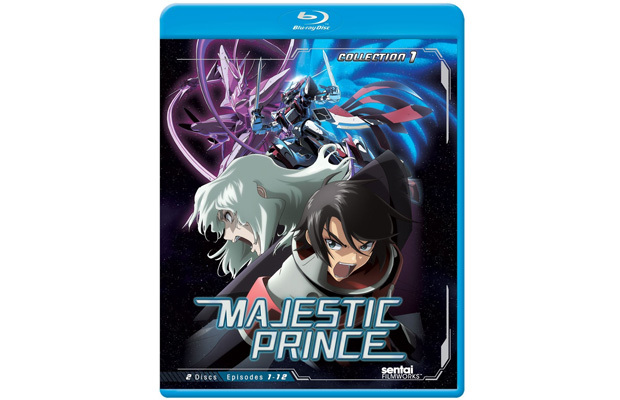 Fans of Gundam Wing should look no further than Majestic Prince – that is, if they want another satisfying, indeed intriguing, update of the mecha-on-mecha action genre. The story tracks a band of inexperienced mech-suit pilots as they run headfirst into battle with the Wulguru forces, an enemy faction that possesses better firepower and more advanced technology. The sonics of this series are especially well-engineered; it seems as if you are really in the midst of a machine melee in mid-air.